Trailblazer Pop Up Camping Lantern | BUDK.com - Knives & Swords At The Lowest Prices! 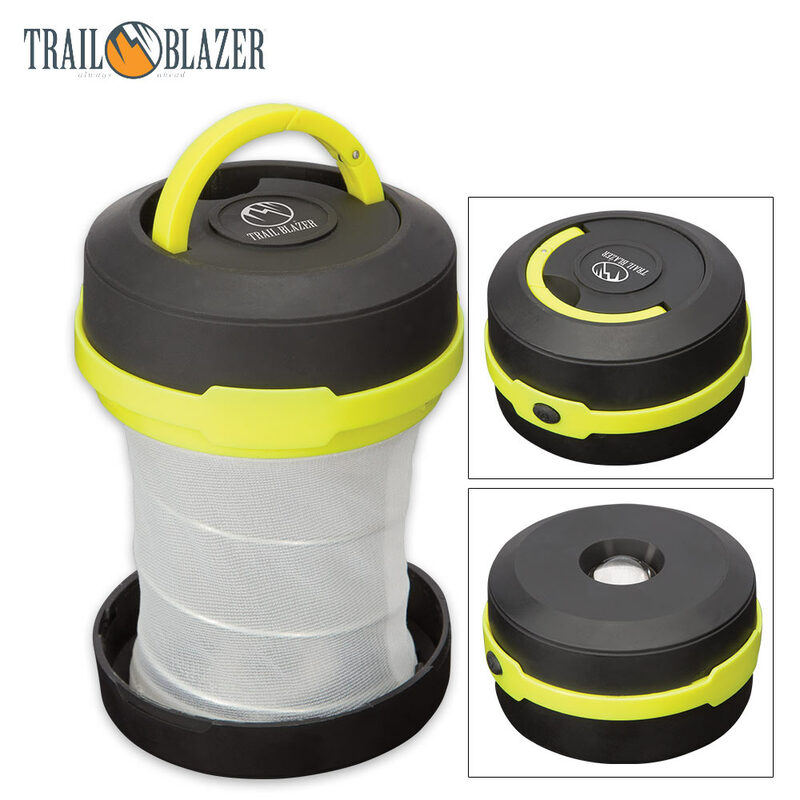 The Pop Up Camping Lantern from Trailblazer is the compact and lightweight solution to the traditional camping lantern and flashlight. 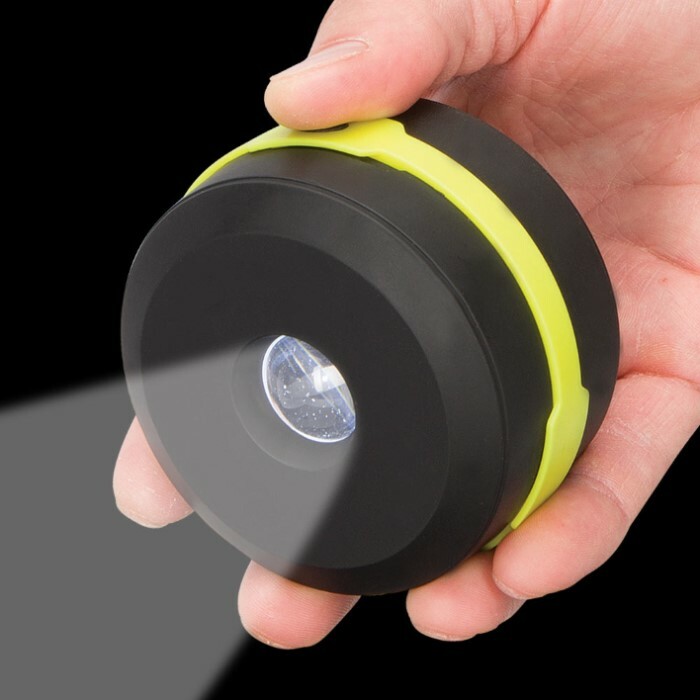 Both of these important light sources are combined into one neat package that easily fits in your camping gear, bug out bag or vehicle glove box. 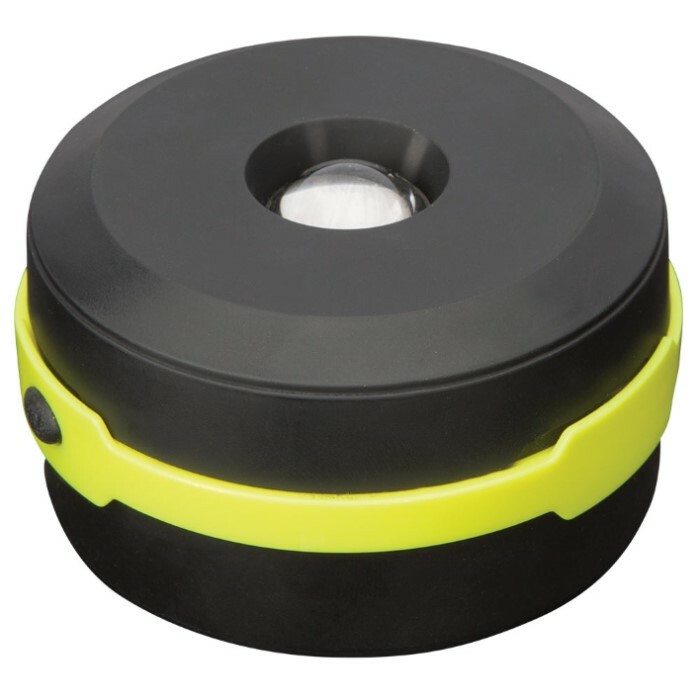 Just pop it open and use the strong LED light as a lantern or use it as a flashlight when it’s closed. The case is made of tough TPR and durable nylon mesh. The pop-up lantern also features a fold down handle for carrying or hanging and uses 3 AA batteries (not included). Three levels: high, low, and strobe. This is definitely going in the camping gear.